Two tickets to a Tottenham Hotspur Premier League match. Two tickets to Zoe’s Ghana Kitchen. A chance for a winner and a friend to be a ‘Tootsie Roller‘ for the day. this includes a vintage makeover, cocktails at a London members’ club and tickets to a Tootsie gig. A chance to be one of the first people to wax David Thorp’s legs in his charity challenge. Three 1 1/2 hour life coaching sessions from qualified life coach Peter Thorp. Includes psychometric testing and evaluation to help identify personal preferences and personality style. This would normally retail at over £500. An introduction workshop to Twi at the Ghana Language School. If you cannot attend the event but would still like to bid please email info@kickstartghana.org with your maximum bid amount and we will include this in the auction. 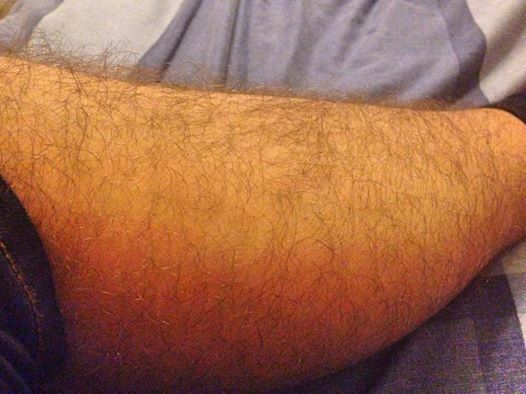 On Tuesday 29th July, David Thorp will wax his rather hairy legs in the name of charity. “Whilst other members of the board have put their bodies on the line with tests of endurance and perseverance in the name of KickStart Ghana fundraising, I have decided to put my body on the line with a test of short term pain and embarrassment. 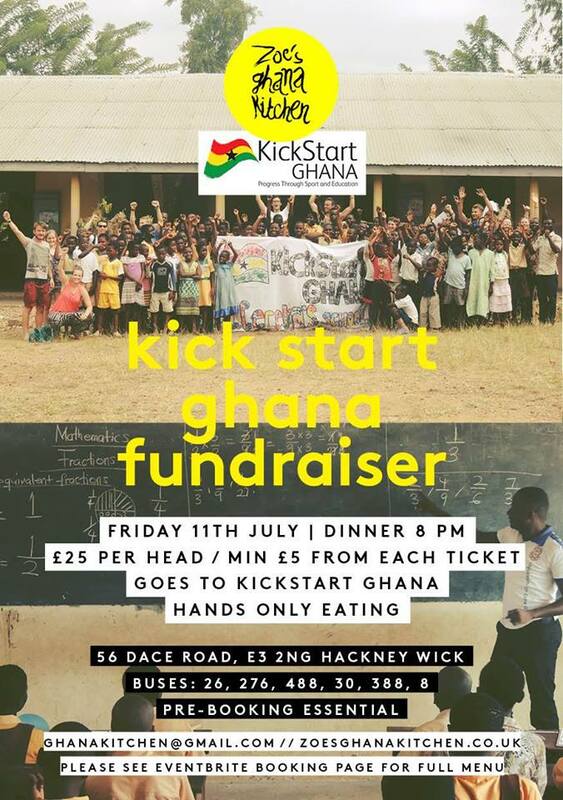 At KickStart Ghana’s fundraising dinner with Zoe’s Ghana Kitchen I will have my legs waxed in order to raise money for KickStart Ghana’s sports and education projects. Target of £1000, top 5 bids from people at the fundraiser get to cause me physical pain (in the form of waxing my legs of course (I’ve got pretty hairy legs if that makes you want to donate any more? ).